Virtually everyone will need some form of life insurance at some point in their lives. Some people need a large amount of coverage to provide for their families when they are gone, while others may need it later on in life when they want to leave a legacy for their heirs. In some cases, permanent life insurance is more appropriate, while term life insurance is the better choice for others. There are several different types of term life insurance, and one of them is known as “decreasing” term life insurance. Decreasing term life insurance has become a popular form of insurance protection for insureds who need a surefire way to pay off their debts if they die. Decreasing term life insurance is, as the name states, a term life insurance policy with a death benefit that shrinks over time. It was created with the notion that the insured’s need for coverage will decrease over time, as he or she accumulates assets and pays down debt. Some decreasing term policies decrease in size every month while others do so once a year. However, the premiums that you pay into this type of policy will remain level throughout the term, so that you are effectively paying more money for less coverage near the end of the term. For example, a 35 year old nonsmoking male could buy a 15 year decreasing term policy that starts with a $250,000 death benefit amount for $35 a month. This monthly amount will remain constant throughout the term, but the death benefit will decline over time. As the insured ages, the risk to the life insurance company rises, thus warranting the gradual reduction in the death benefit. This type of policy would most likely be structured to shrink at the same rate as the insured’s mortgage balance. Decreasing term life insurance policies come in terms ranging from 1 year to 30 years. 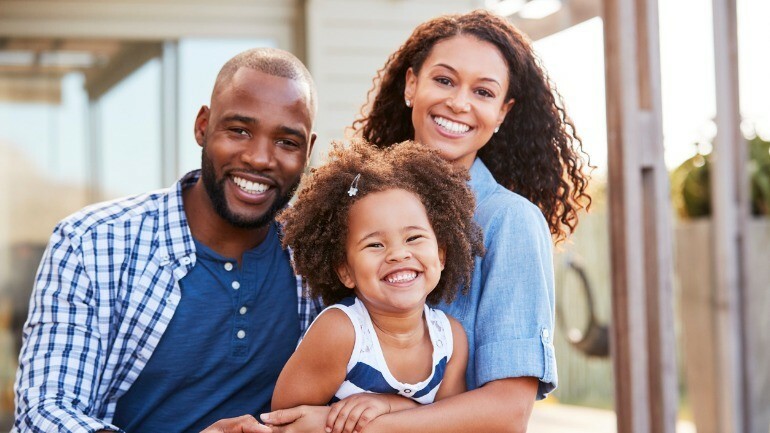 Perhaps the most common form of decreasing term life insurance is mortgage life insurance, which is used to pay off the remaining balance on the home of the insured if he or she dies prematurely. This is also generally the most expensive type of term insurance, because it has no underwriting requirements. It is typically sold by mortgage lenders, especially those who require the insured to carry a certain amount of life insurance at all times in order to protect their investment. But many life insurance salespersons also hawk this form of insurance to their customers. However, this form of insurance can be relatively hard to find; only a handful of life insurance companies offer this form of term insurance. If you have large debt balances that you are paying down, then a decreasing term life insurance policy may be right for you. Your mortgage lender may require you to add mortgage protection life insurance onto your monthly mortgage payment, or you may have other debts, such as student loans or car loans that you will need to pay off if you die prematurely. Despite the fact that it is probably the most expensive form of term insurance, decreasing term life insurance is still cheaper than any type of cash value policy with a similar death benefit, such as whole life, universal life or variable universal life. The 35 year old in the previous example would probably pay at least $110 per month for the same amount of protection in a whole or universal life policy, although the death benefit would most likely remain constant. The biggest disadvantage of decreasing term insurance is the most obvious one. The insured pays the same monthly premium for progressively less protection over time. Admittedly, the premium will be less than the premium for a standard term insurance policy with a level death benefit, but this is still viewed as a disadvantage by many advisors. Another drawback is that, at least with mortgage protection insurance, you must name the mortgage lender and don’t get to choose your own beneficiary like you can in a conventional standalone policy. You want your life insurance coverage to match the amount of shrinking debt that you have, such as a mortgage, business or personal loans. You think that your need for life insurance coverage will decline over time, as you pay off your debts and your kids grow up and leave home. You have serious health issues and want a life insurance policy that has no medical exam or other medical underwriting requirements. 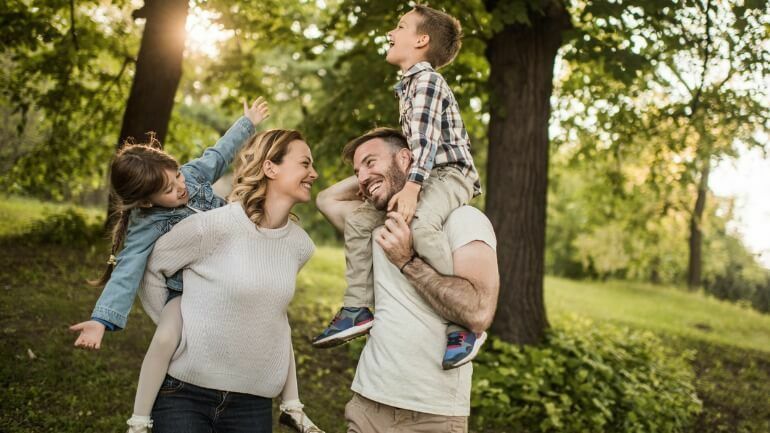 If you are still going to need at least some life insurance coverage, such as for your spouse after the kids have grown, then a conventional level term policy may be a better fit for you. Just choose a policy that allows you to reduce the amount of coverage it provides if your need to protection lessens. The insurance company will reduce the face amount of the policy as well as your premiums. Or you could stack a ladder of term policies together, which will expire sequentially as you age and your need for coverage decreases. You’ll need to compare the price of doing this against the cost of the decreasing term life policy in order to see which choice is the better deal. And if you want to leave a legacy for your heirs, a permanent policy such as a universal life policy may also be a more appropriate choice. Another alternative to consider if you own any type of cash value life insurance policy is a life settlement. With this type of transaction, you can sell your existing cash value policy to a qualified buyer who will pay you up front in cash. And the greatest advantage to doing this is that you will usually receive considerably more money for your policy than you could get if you were to surrender your policy and simply receive the cash value. A policy loan could only get you the cash value amount as well. After it pays you, the buyer then assumes the responsibility for paying the premiums on the policy and collects the death benefit once you’re gone. It is important to consider that you are effectively cancelling your life insurance coverage, so think twice about the needs of your beneficiaries and loved ones before electing this option. A viatical settlement may be your best bet if you become terminally ill or permanently unable to perform two out of six activities of daily living (ADL). The process in a viatical settlement is materially identical to that of a life settlement, except that the payout is usually larger. 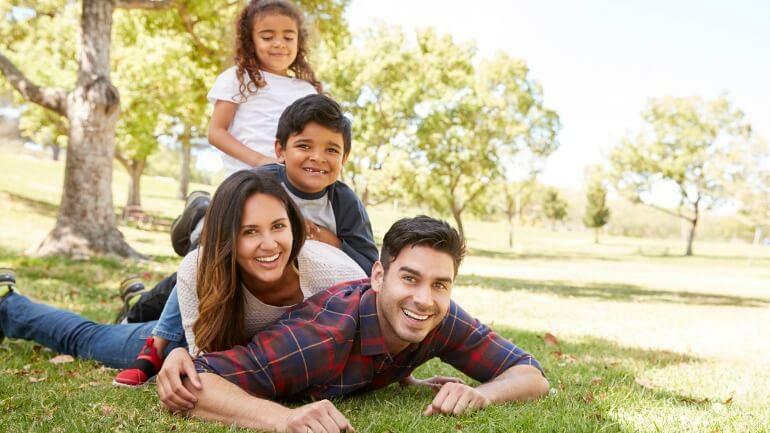 Decreasing term life insurance is generally the best life insurance for buyers who need a larger amount of life insurance coverage now, but less coverage later on. Most banks and mortgage lenders offer this form of insurance to homeowners as a way to protect their investment, and many lender require the homeowner to purchase mortgage insurance if they don’t have any other form of coverage. There are a few alternatives that those who don’t want to buy this type of insurance can consider, such as stacking laddered level term policies. Consult your financial advisor or life insurance agent for more information on decreasing term life insurance and whether it is right for you. And be sure to shop around for the best decreasing life insurance quotes.